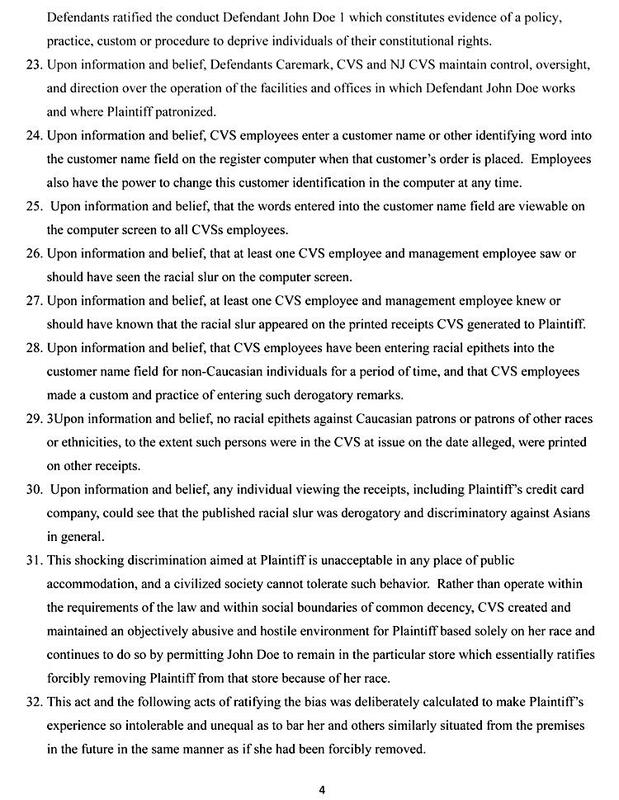 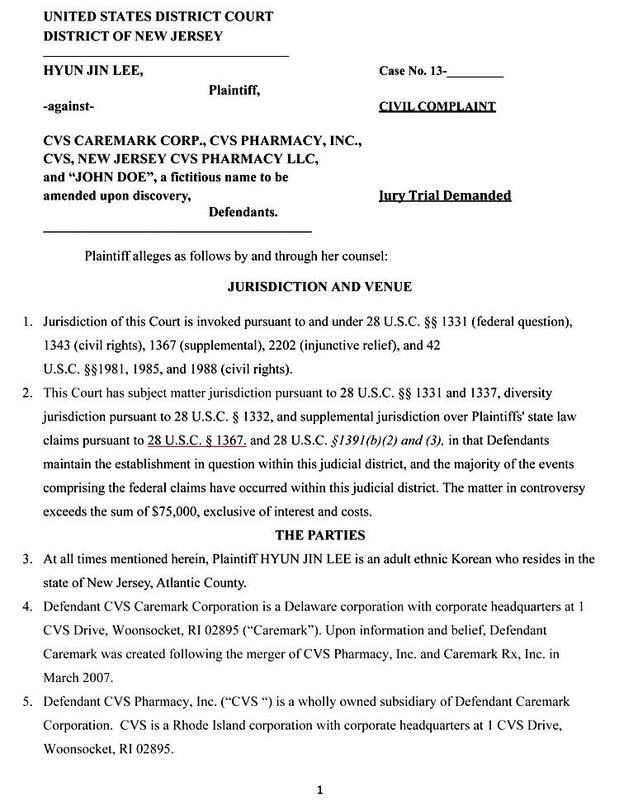 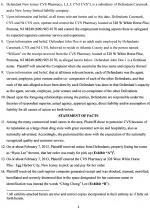 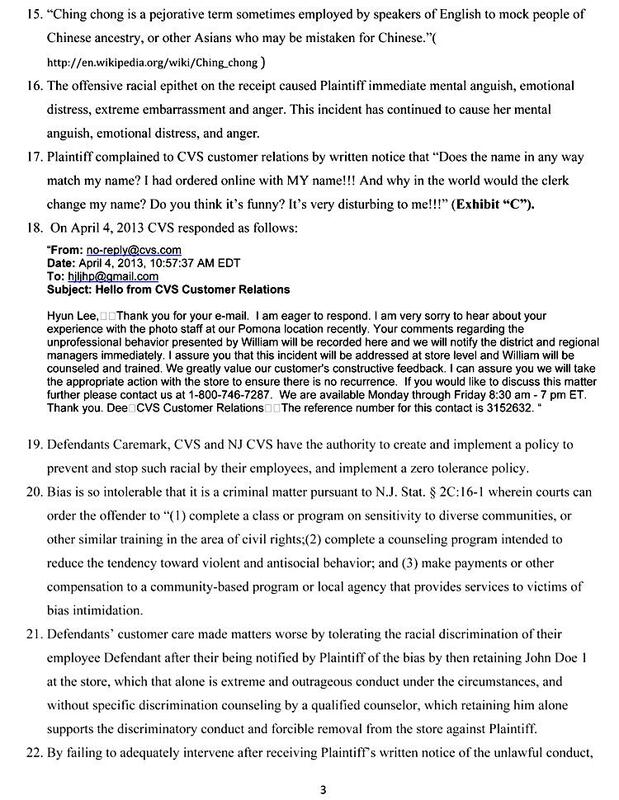 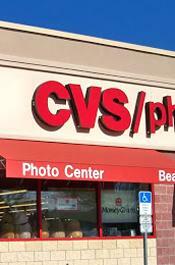 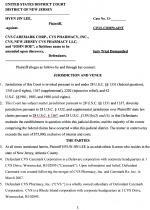 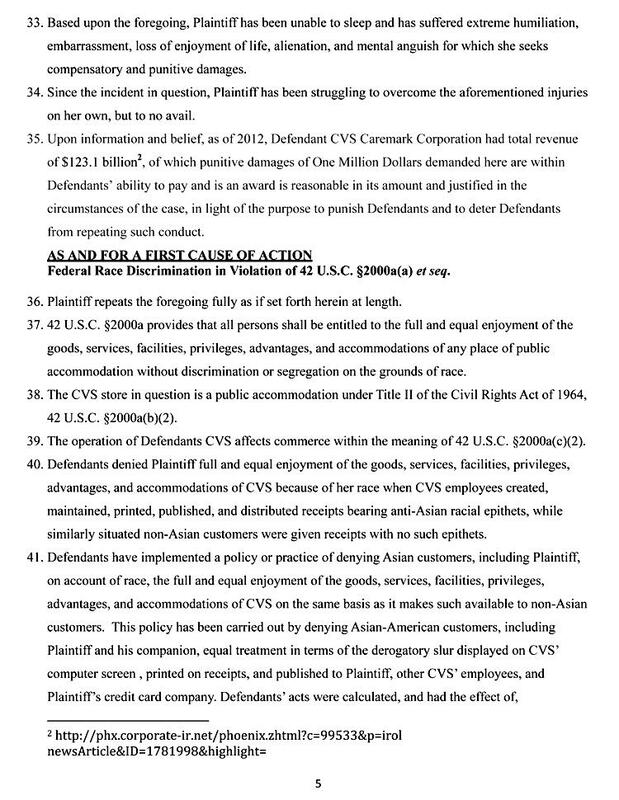 APRIL 18--In a federal discrimination lawsuit, a New Jersey woman who describes herself as an “adult ethnic Korean” alleges that a CVS employee used a racial epithet to describe her on a receipt issued earlier this year. 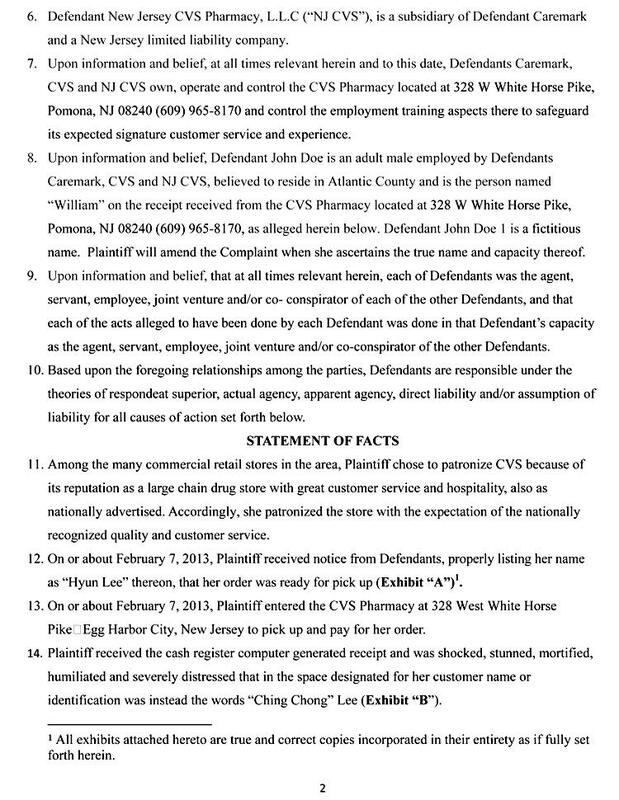 Hyun Jin Lee charges that when she picked up photos in February at a CVS pharmacy in Egg Harbor City, she was “shocked, stunned, mortified, humiliated, and severely distressed” to discover that her name had been changed to “Ching Chong Lee” on a receipt attached to an envelope containing her photos. 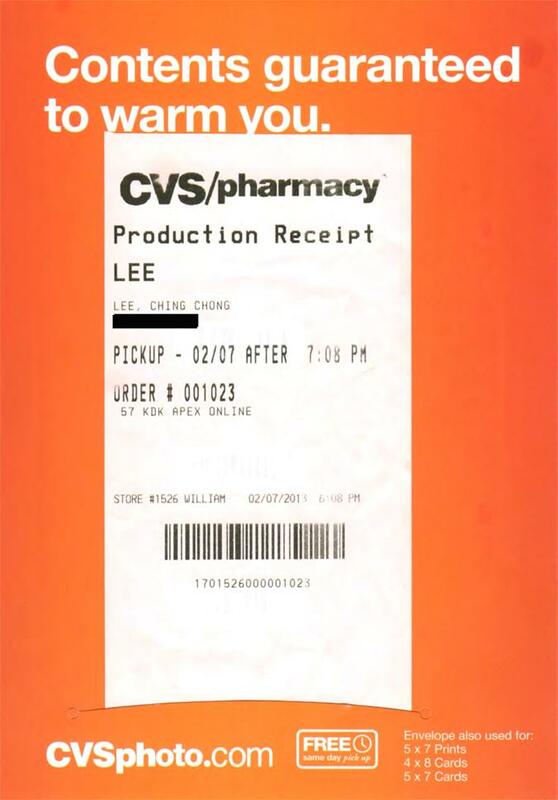 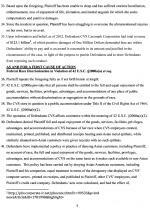 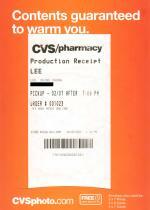 An image of the receipt is included as an exhibit to the 37-year-old Lee’s lawsuit, which seeks $1 million in damages.